We have a great range of decking boards to renovate your garden design here at Challenge Fencing – perfect for those who want an alternative to patios, hard terraces or high-maintenance lawns. 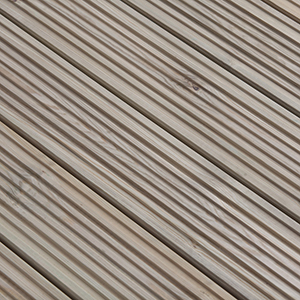 Whether you’ve simply always liked the idea of decking or you’re looking more for practical purposes, take a look at our affordable and reliable range of boards for decking today. Perhaps your old timber deck has seen better days and is showing signs of splitting or has become difficult to maintain? 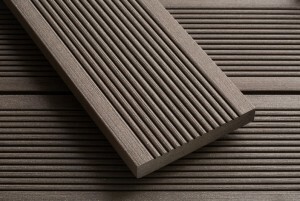 If so our modern Smartboard Composite Decking is the answer. An eco-friendly solution made from 90% recycled materials (oak shavings & hard plastics such as old shampoo bottles! 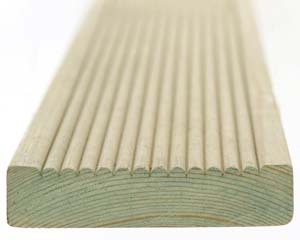 ), Smartboard Composite Decking is easy to maintain, won’t leave splinters or rot and doesn’t require staining and has a low slip surface. Add to this a 25 year residential warranty & Smartboard Composite Decking is definitely the Friendliest, Easiest and Most Modern deck! 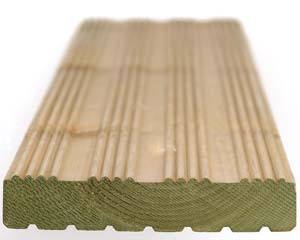 Want to know how many decking boards you need for your project? 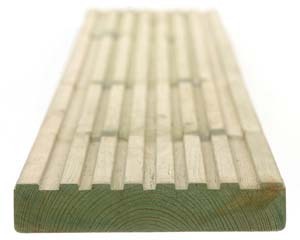 Just measure the approximate length and width in metres of your project and note the width in mm of your chosen decking boards. Now take a look at our handy decking board calculator to look up how many ‘lineal’ metres your project covers. 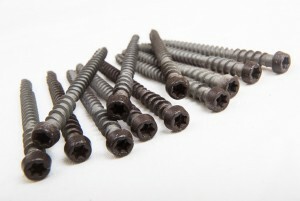 Divide this figure by the length of your chosen board to give you an approximate number of decking boards you require. Decking is ideal for social gatherings during summertime or to add to aesthetic appeal during wintertime, and we’ve several different options available to increase the beauty of your garden. With robust and hardwearing boards for decking, you can quite literally create a platform for anything. No matter if your garden’s sloped and you want to level it out, or you’ve heard about the low-maintenance benefits of decking, look no further than our range of decking boards for a suitable solution! 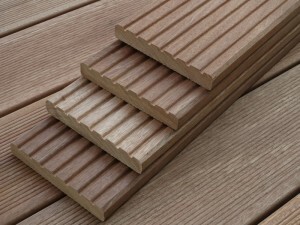 We have various lengths and styles of decking, such as Winchester or Canterbury. Additionally, don’t forget to check out our balustrades to increase the safety of your decking, particularly if you have a raised platform. We offer an extensive range of outdoor supplies to improve your experience here at Challenge Fencing, including gates, ironmongery, fence panels and much more. If you have any questions about decking or require further information about a specific product, please don’t hesitate to get in touch – simply call or email our knowledgeable team today!